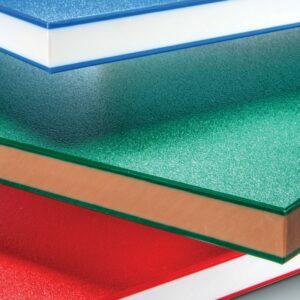 Australia’s largest range of high quality white acrylic sheet, varying in whiteness, sheet size and thickness. For all cut to size white acrylic sheet, a $40 cutting charge has been built into the price. 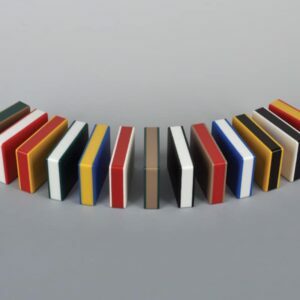 We carry Australia’s broadest range of white acrylic sheet at Plastic Warehouse, to make your finished application look perfect, whatever that may be. 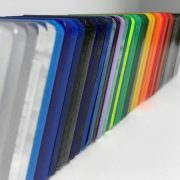 Please check the drop down menus to check available colours, sizes and thicknesses. 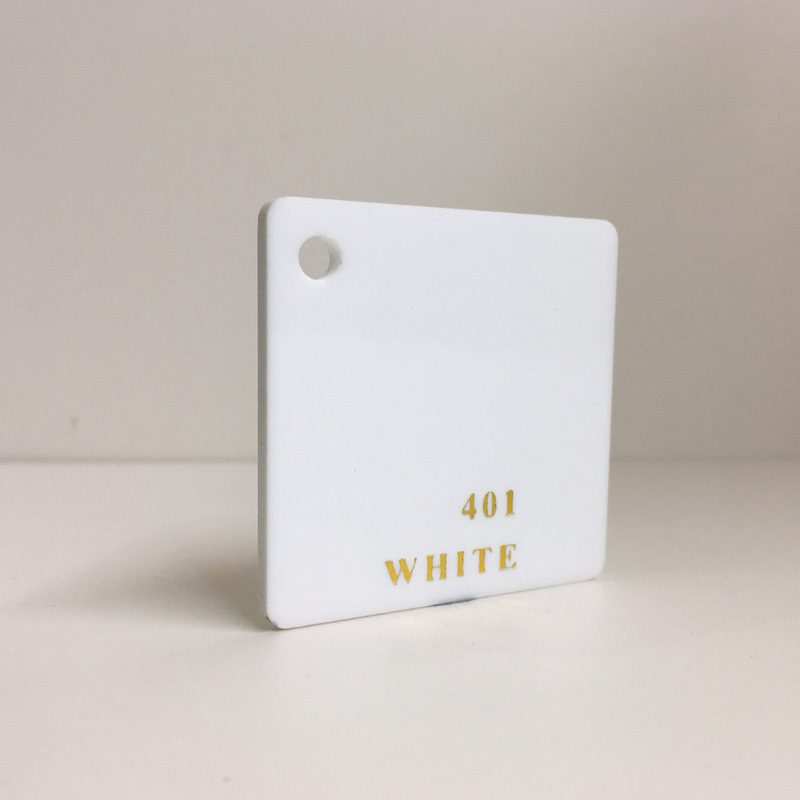 Our most popular colour is White 401 acrylic sheet, which has a gloss finish and comes in many sizes. We also do custom cut to size white acrylic sheets. 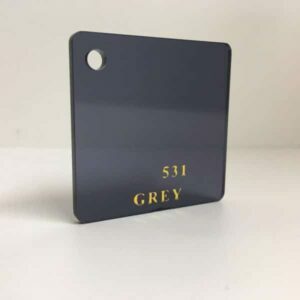 Simply click Cut To Size in the drop down menu after you select your white acrylic sheet colour, then choose your thickness, then add your exact dimensions you require. A specialty HDPE with a polytone colour blend and a textured surface, designed especially for outdoor applications! Spruce up your project. 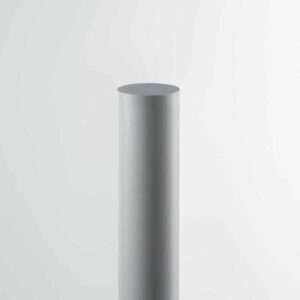 Quality grey tinted semi transparent acrylic sheet available in a large variety of sizes. Custom cutting available through our innovative platform.